Due to tremendous public response in the first few weeks on sale, Disney On Ice has announced an additional performance that will take place at Newcastle Metro Radio Arena on Friday 21st October at 2.30 pm. Join Mickey Mouse, Minnie Mouse and a parade of favourite Disney characters as they gather to welcome royal sisters Anna and Elsa in an epic tale of how a sibling’s love and compassion can conquer fear. With a soundtrack that inspires young and old to sing and dance along, Disney On Ice presents Frozen transports audiences to a wintry and spellbinding world. Interactive antics of friends – like the hilarious snowman Olaf; rugged mountain man Kristoff; his loyal reindeer Sven, and the mystical trolls – accompany a clever and spectacular array of special effects and a projection canopy that lights the ice with Elsa’s power, making Disney On Ice presents Frozen the must-see magical event of the season. 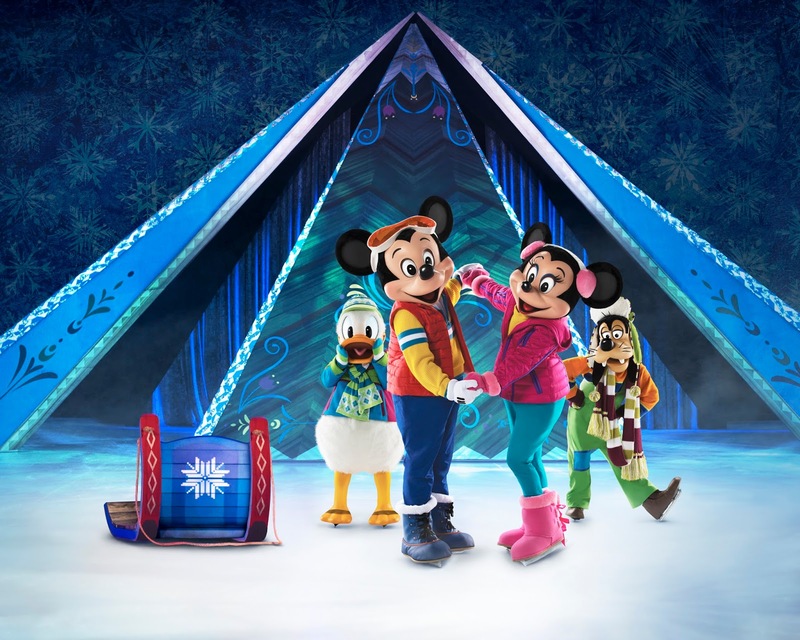 Don't forget to check out our Disney On Ice presents Frozen giveaway for your chance to win an exclusive Disney On Ice bundle worth £100 - enter here.